I'm Rain, a Philosophical Writer and YouTube Creator covering the topics of Simplicity, Homemaking and Romantic Vintage Lifestyle. 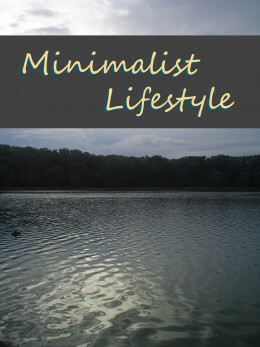 Minimalists subtract all but the essential from their wardrobe, living space possessions, and schedules so that they have time and room for the things in life that bring about the most joy. Perhaps you have a week off of work yet don't want to drive out of state during your vacation. 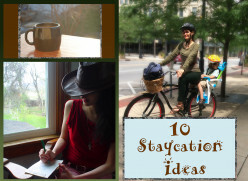 You'll discover that not only will you save money with a staycation, you'll save energy as well. 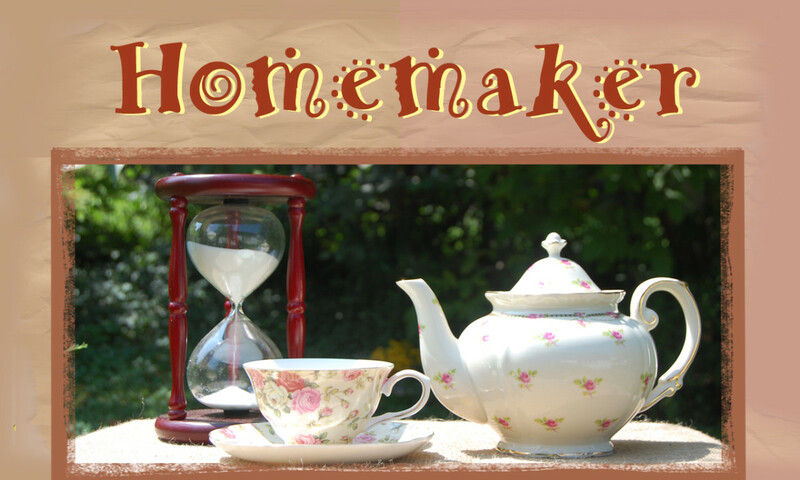 Homemakers work on the craft of creating a peaceful home, managing domestic affairs, meal preparation and so on. 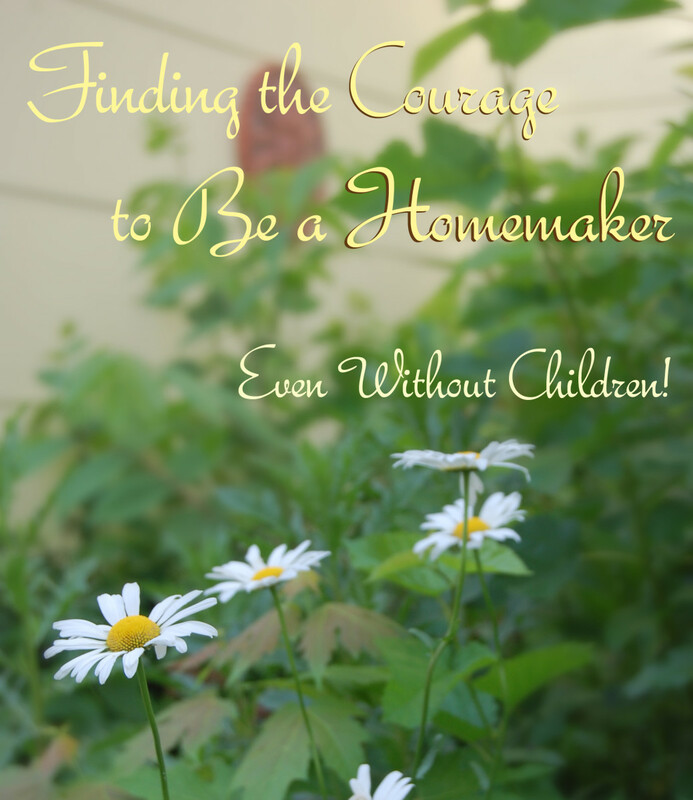 Regardless of whether a woman has children, the work of a homemaker is hard work. 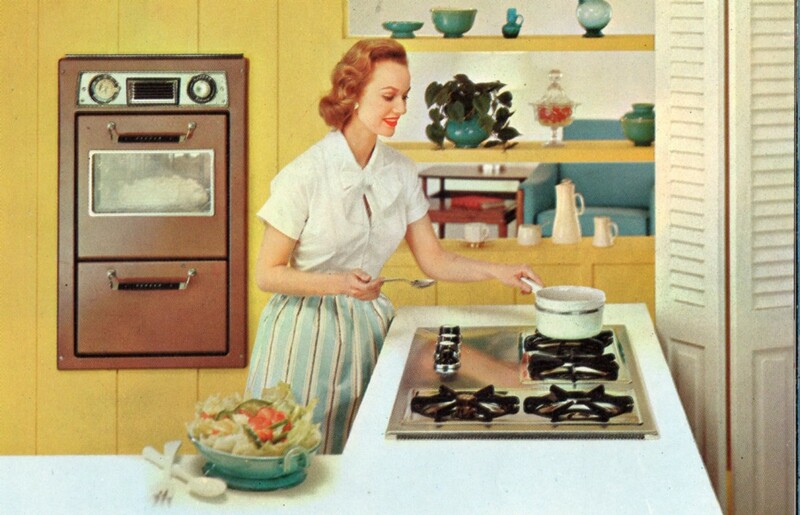 As a homemaker you have a variety of important roles. Intentionally craft your routines and priorities. 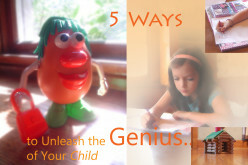 Learn how to avoid top time wasters and stay productive throughout your day. 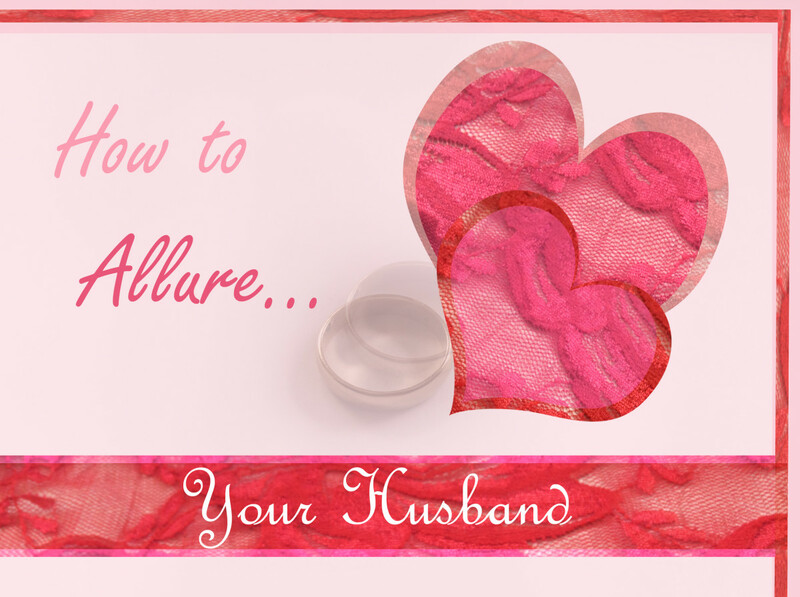 After the wedding bells you may think there is no harm in putting on those comfy old sweats while at home. 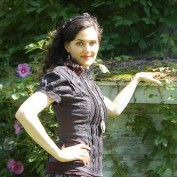 Keep the spark alive by being positive, looking your best and having an air of mystery. Do you dread the Holiday's? Perhaps you have too much on your plate. 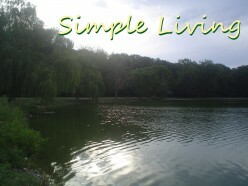 It may be time to start fresh and keep things simple. 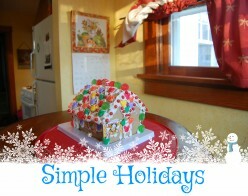 Bring back the magic of Christmas and enjoy the wonderment of the season. You are bringing in a paycheck as a full-time career woman. 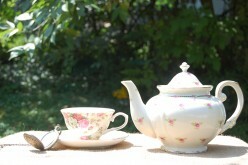 Yet, you cannot escape from your instinct to keep the home, helping to create a haven of rest. 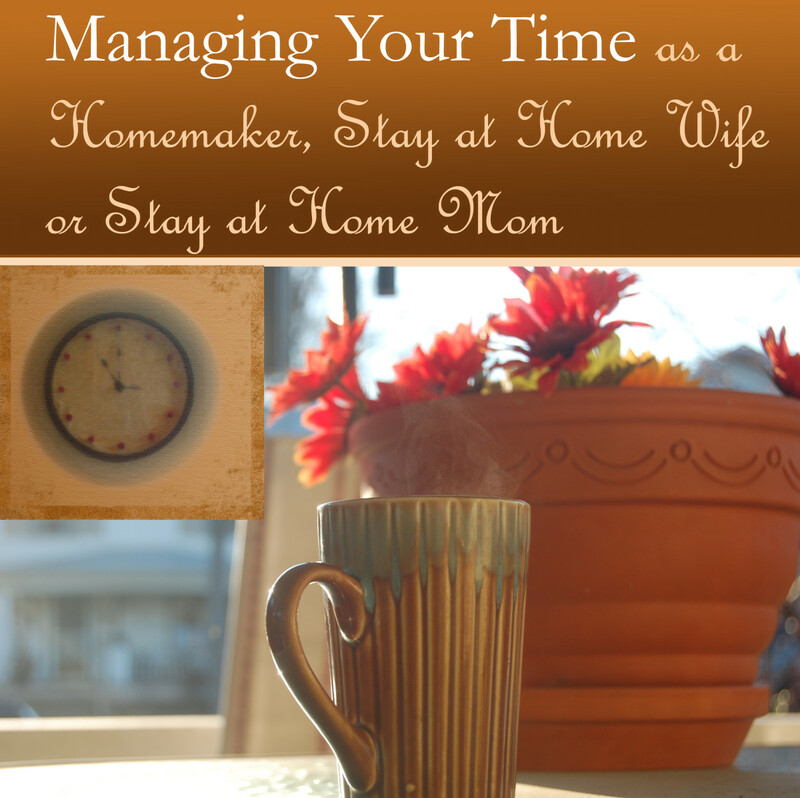 Learn how to maximize and manage your time! 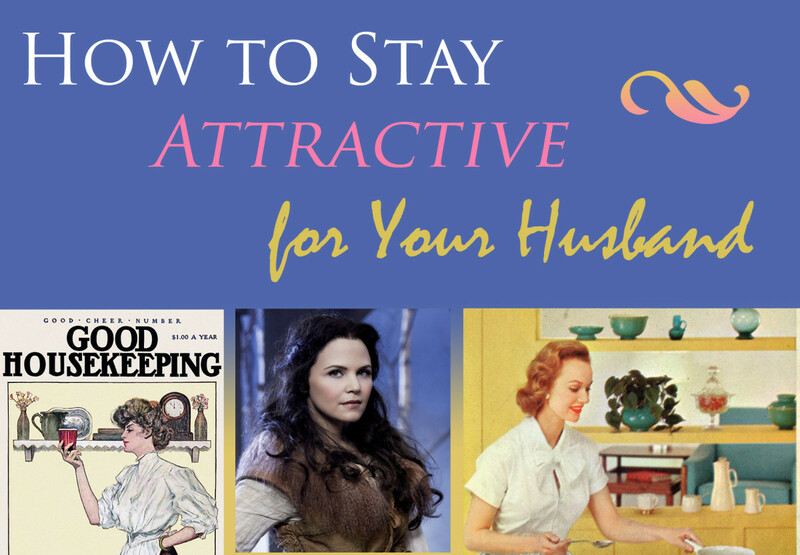 Learn how to be more attractive for your husband while increasing your confidence, adding romantic spark and safeguarding your marriage from temptation. 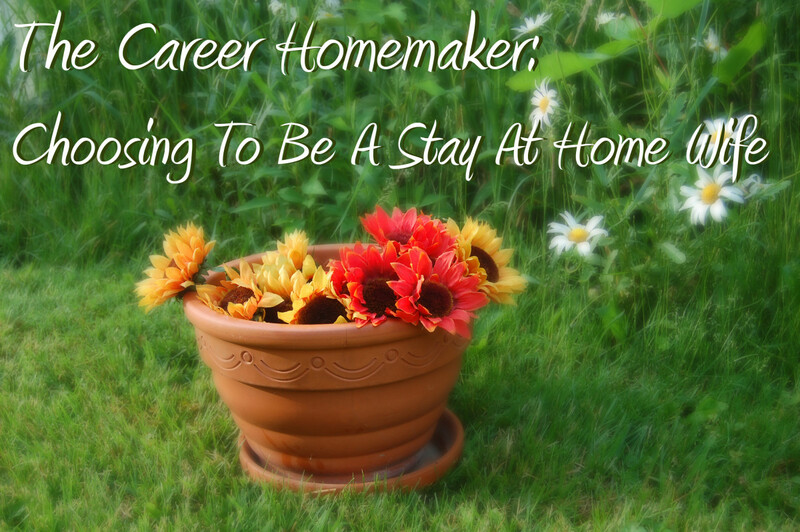 The career homemaker does not receive paychecks or plaques. It's possible that after serving many years as a wife and mother you feel discouraged in your role. Learn how valuable you have been! Just as a plant needs water, the introspective introvert requires solitude to recharge their batteries and awaken genius. Discover the differences between the extrovert and introverted personality. 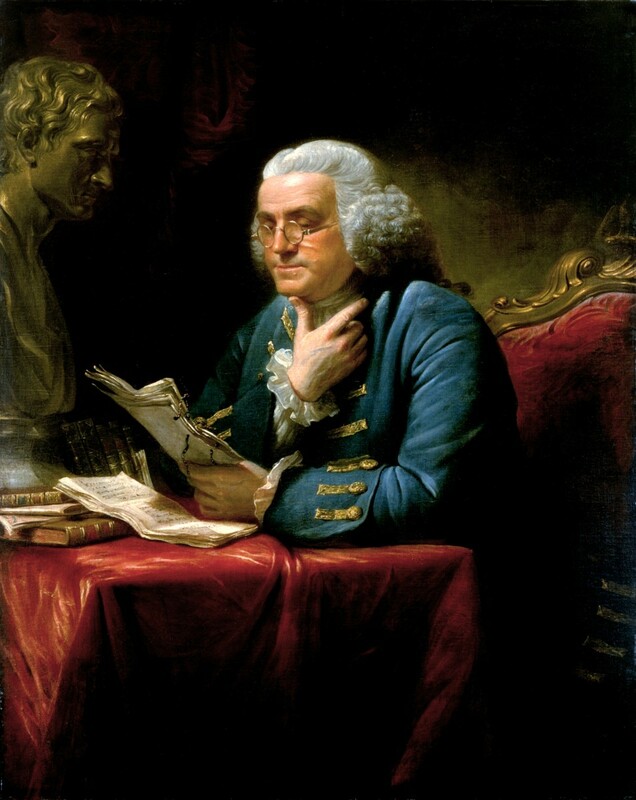 Benjamin Franklin's philosophical principles are highly relevant for today's businesses and an individuals personal development. See how you can enjoy success in life with these timeless virtues. Do you dream of staying in a summer vacation home or island resort? No need to wait, make a few adjustments to your environment, meal plans, and wardrobe to create this escape within your home. By keeping your Easter simple you can look forward to a meaningful Holiday with your family. 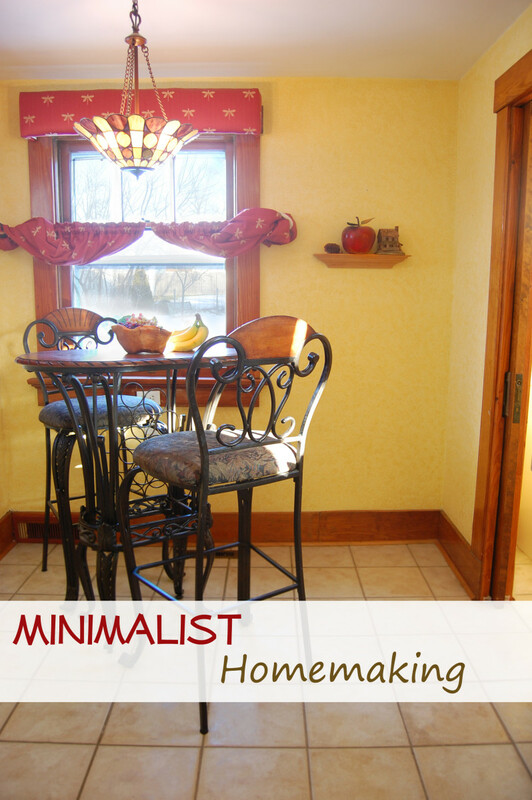 A willingness to explore traditions with a minimalist approach can bring you peace & festivity. 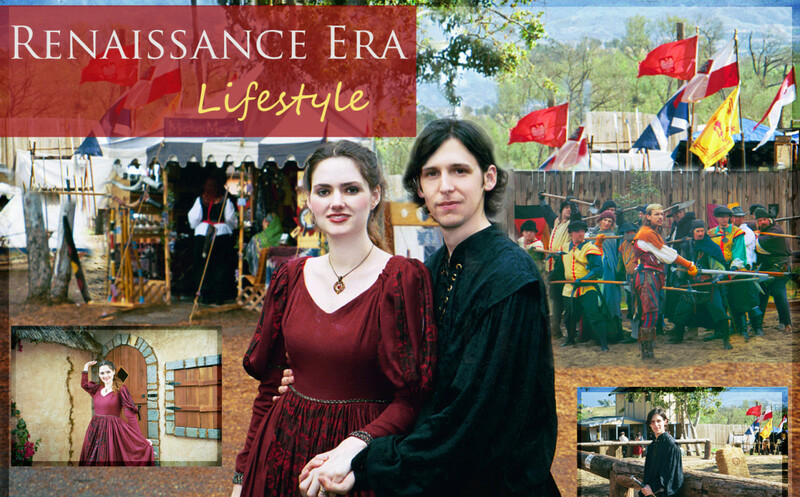 Break away from modern trends and outfit yourself in timeless 16th century garb, eat from carved wooden bowls, and decorate your walls with cloth tapestries. Or you can simply prepare for a festival. Simplify your cleaning routine, meal prep, wardrobe, and kitchen gadgets as you single task to make housekeeping a more pleasant and satisfying experience. 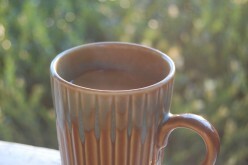 The benefits of "life editing" or simplifying your lifestyle may surprise you. Eliminating all but what you truly enjoy in life will leave you with clear space and free time for your priorities. 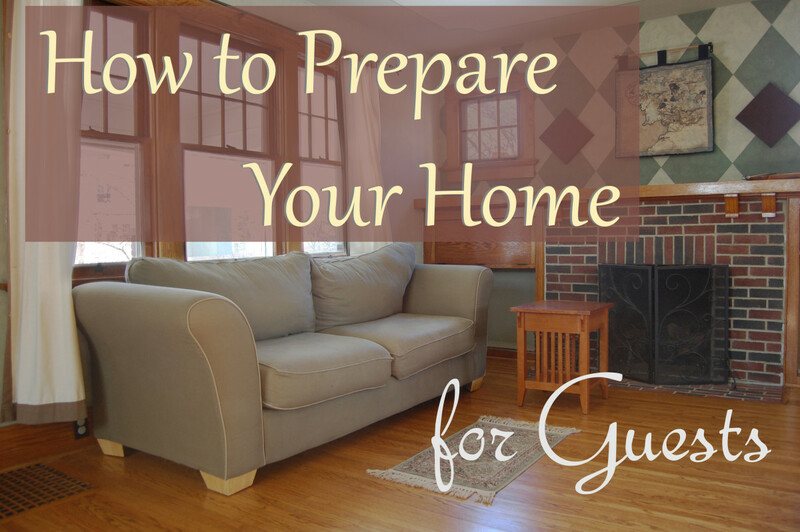 The Good Wife offers a few timeless 1950's inspired tips which can be applied to today's homemaker. Though controversial, these surprising secrets may make for a peaceful home. You've heard of people embracing the 1950s, shunning modern society in exchange for a life ensconced in a different time era. 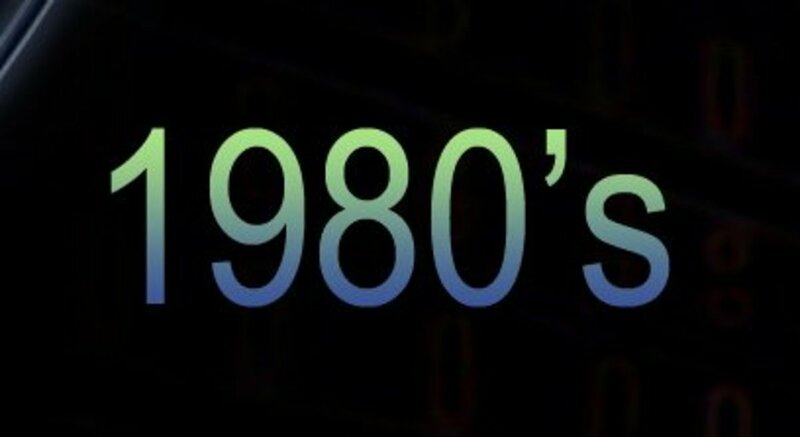 Now is the time for unconventional people to live a life in the 1980s. 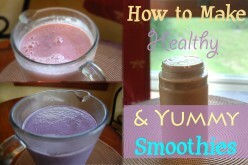 Enjoy the taste of a delicious smoothie without ice cream or excess sugar. These smoothies use frozen bananas to simulate the texture and flavor of a real ice cream milk shake. 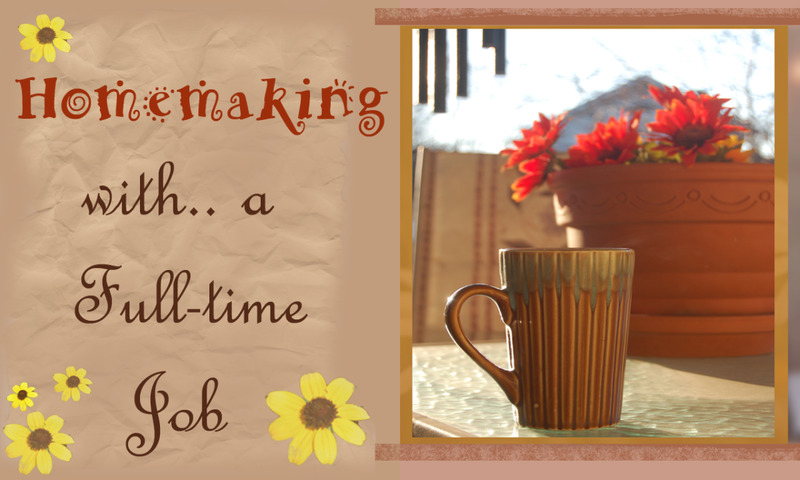 A career homemaker has the opportunity to manage the home, creating a haven of peace and order for her family. 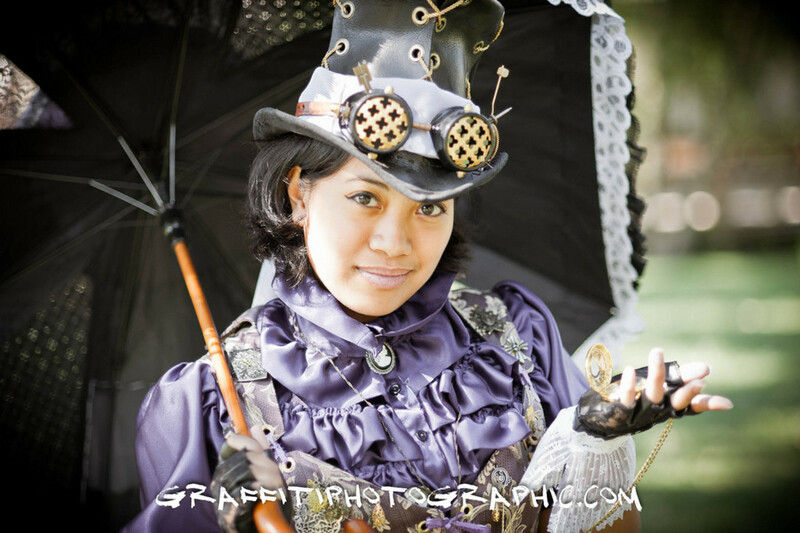 Paperwork, meal preparation, cleaning, and child care are just a few of her daily tasks. 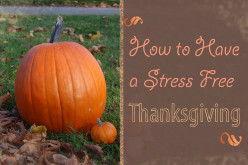 Thanksgiving comes every year, but it doesn't have to be stressful. 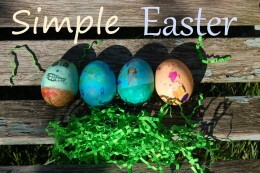 If you prepare in advance, simplify, and minimize expectations, you can anticipate the holiday with a joyful heart. 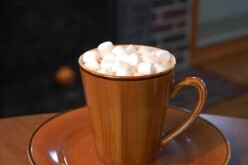 The crisp Autumn months are a festive time which kicks off the holiday season. 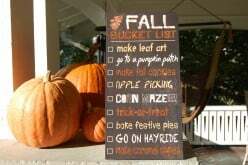 Enjoy preparing seasonal meals, creating a magical space, fall activities & pumpkin flavored everything! When you procrastinate on important tasks, mental debt becomes an obstacle to your success. Find out how to manage your to-do list so you can move on to achieving your lifetime goals. 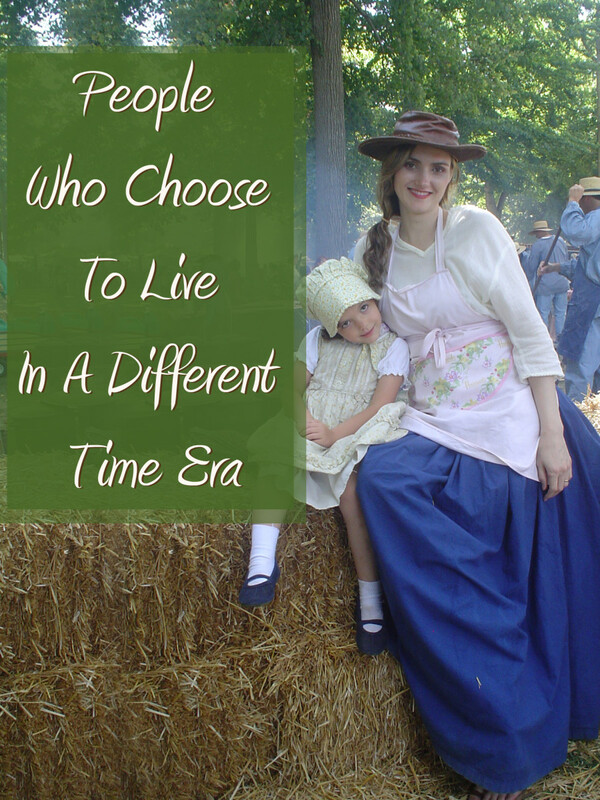 Individuals and families have banded together to revolt against the modern day times in exchange for an idyllic lifestyle set in the 1950s, Pioneer Days, Victorian Era, Renaissance or the 1980s. Having a thankful attitude has been one of the key secrets to happiness. 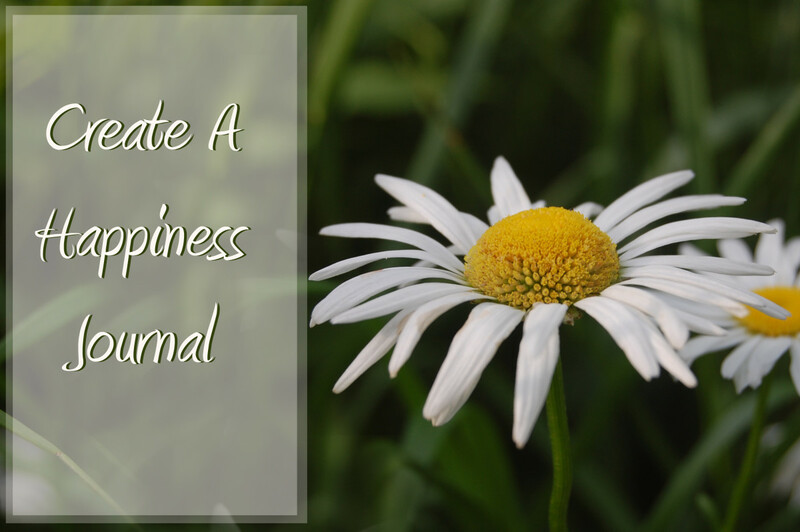 The state of joy can be crafted by practicing the habit of gratitude. Become a gold miner of your life’s daily treasures. 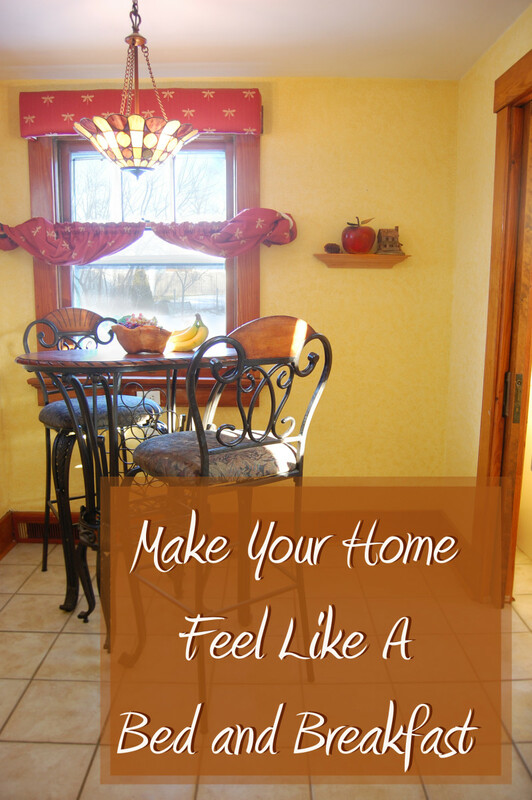 While it’s a fun treat to get away for a stay at a Bed & Breakfast, there is no reason you can’t make your own place feel like a healing escape. 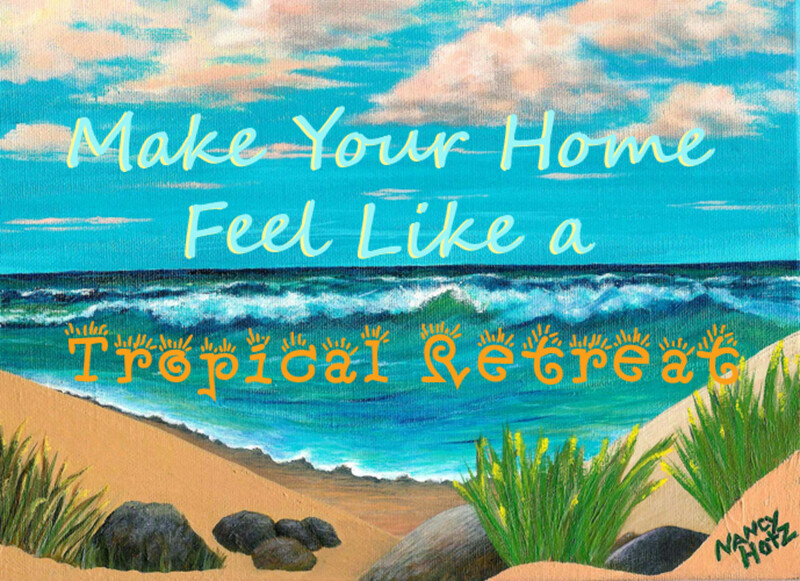 Why not make your home feel like a vacation getaway?